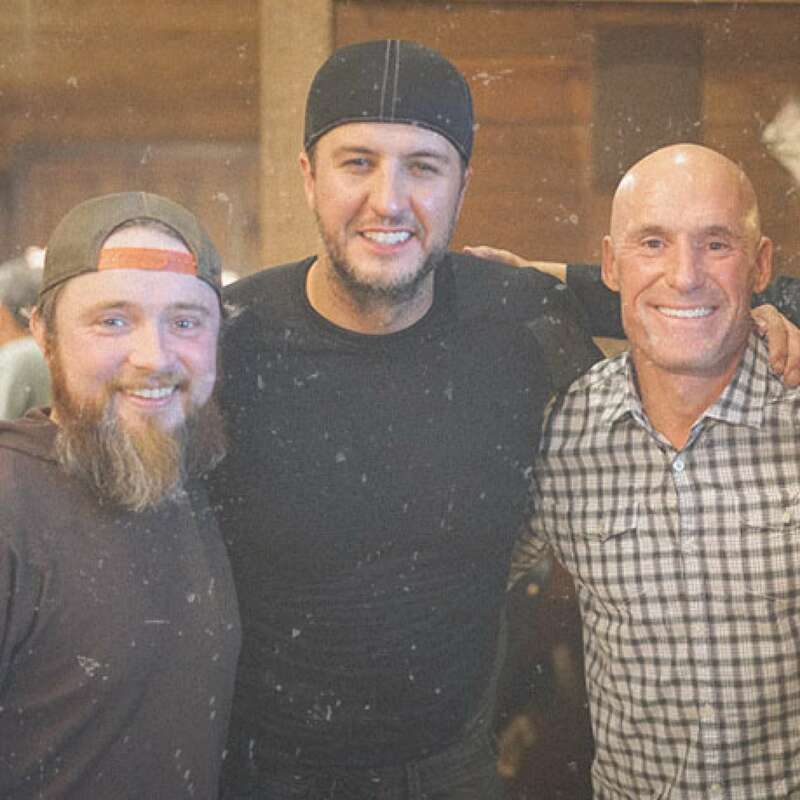 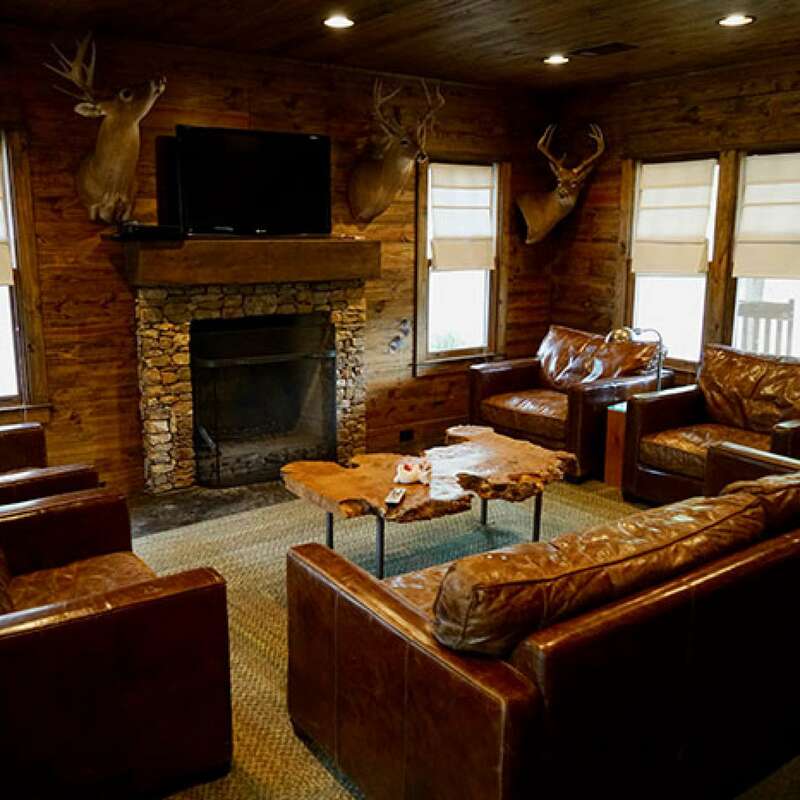 This trip is perfect for weekend getaways, Auburn home football game weekends as well as corporate retreats. 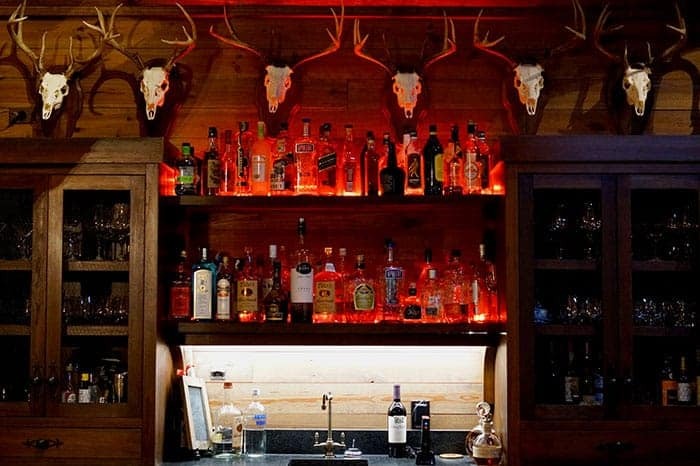 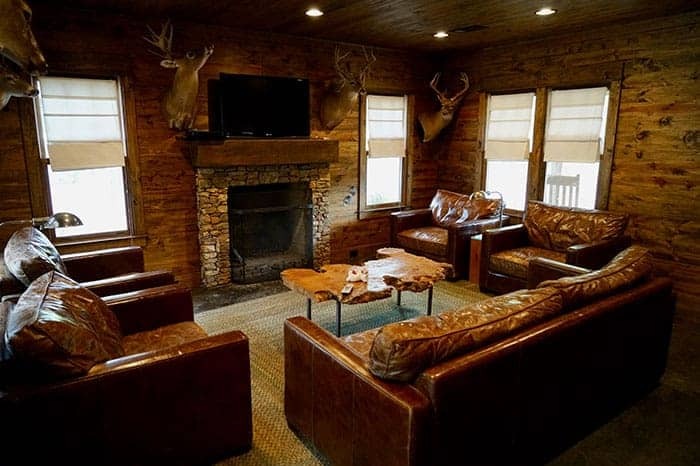 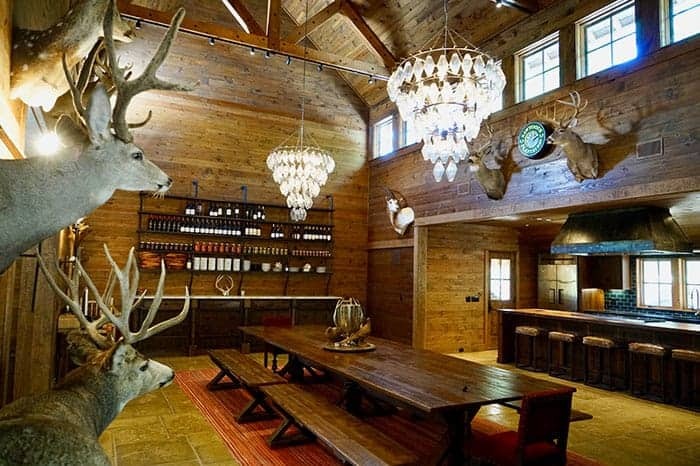 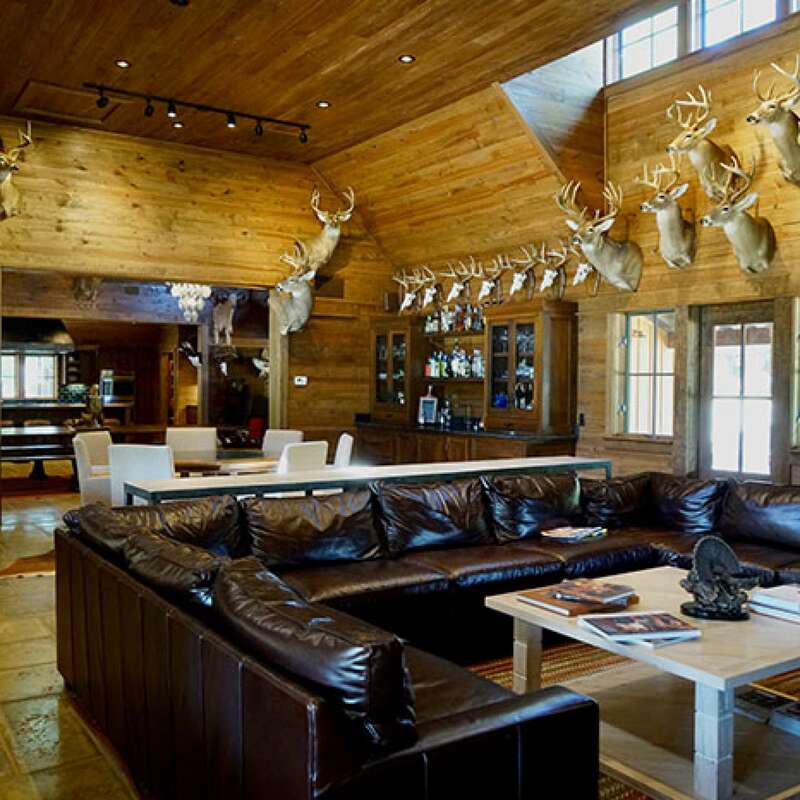 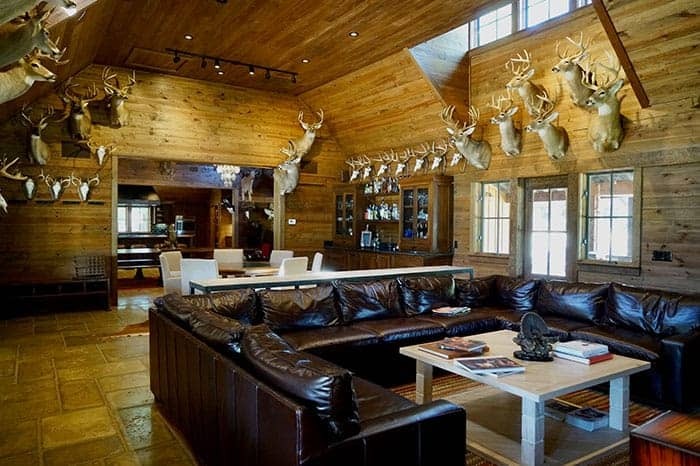 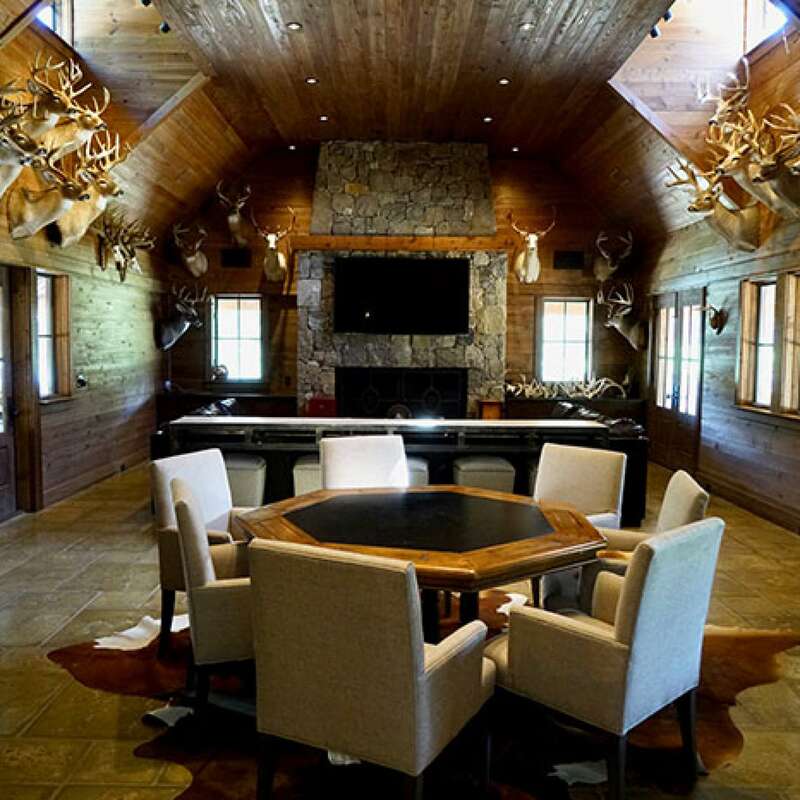 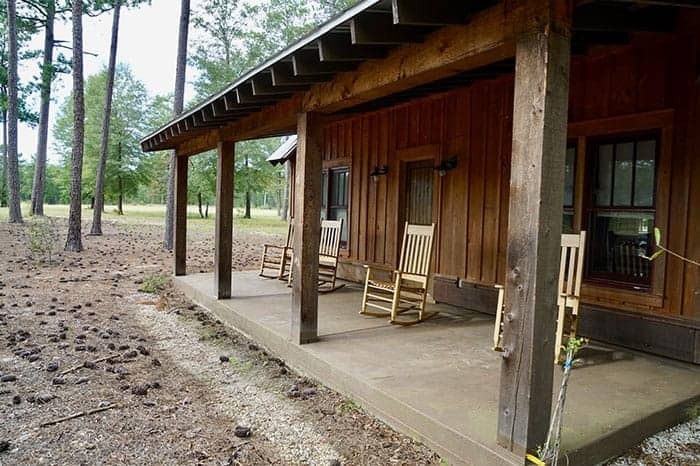 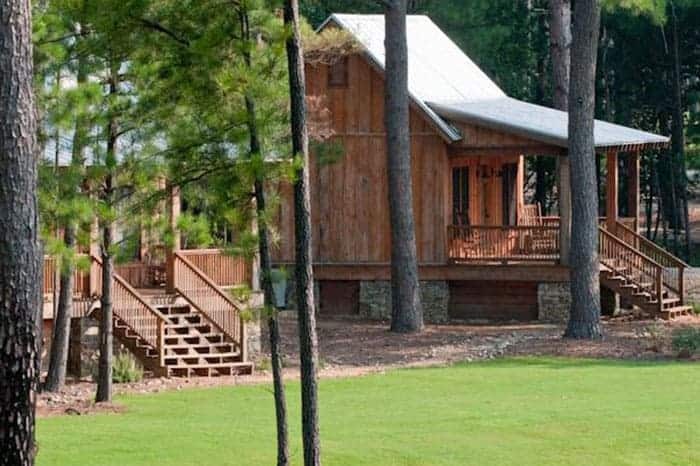 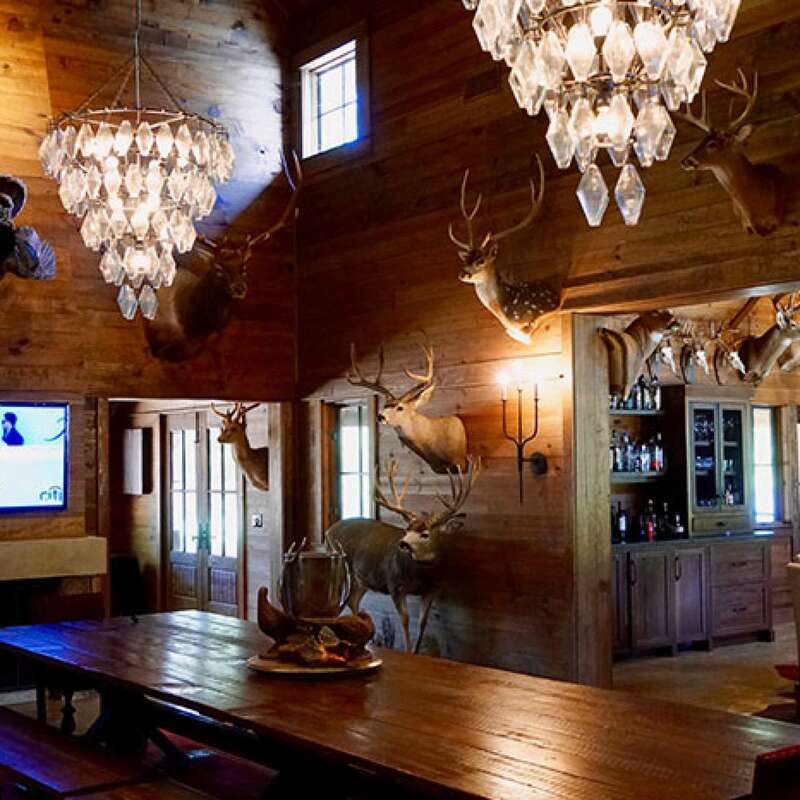 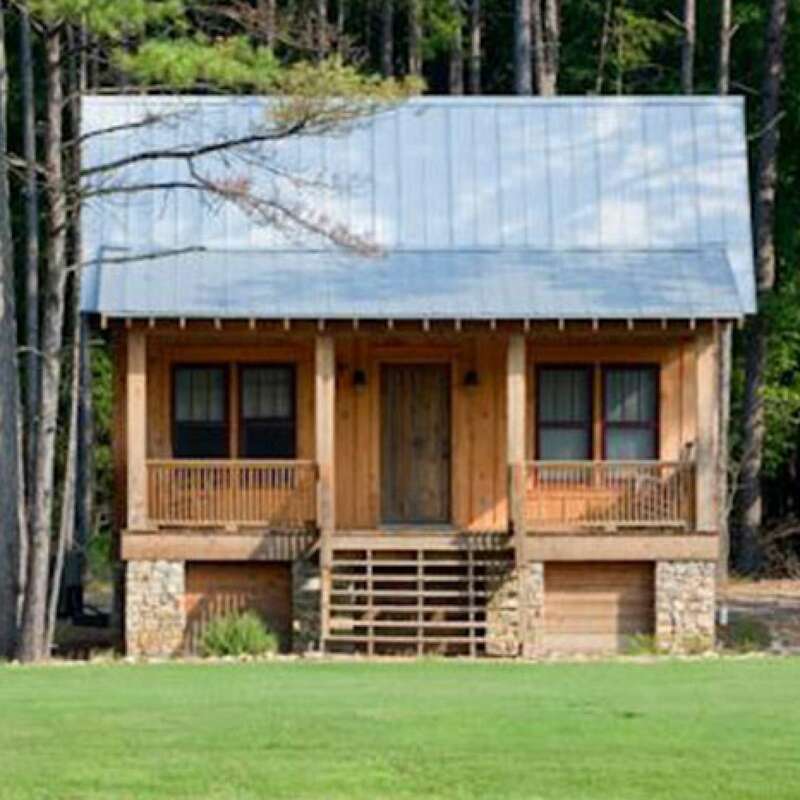 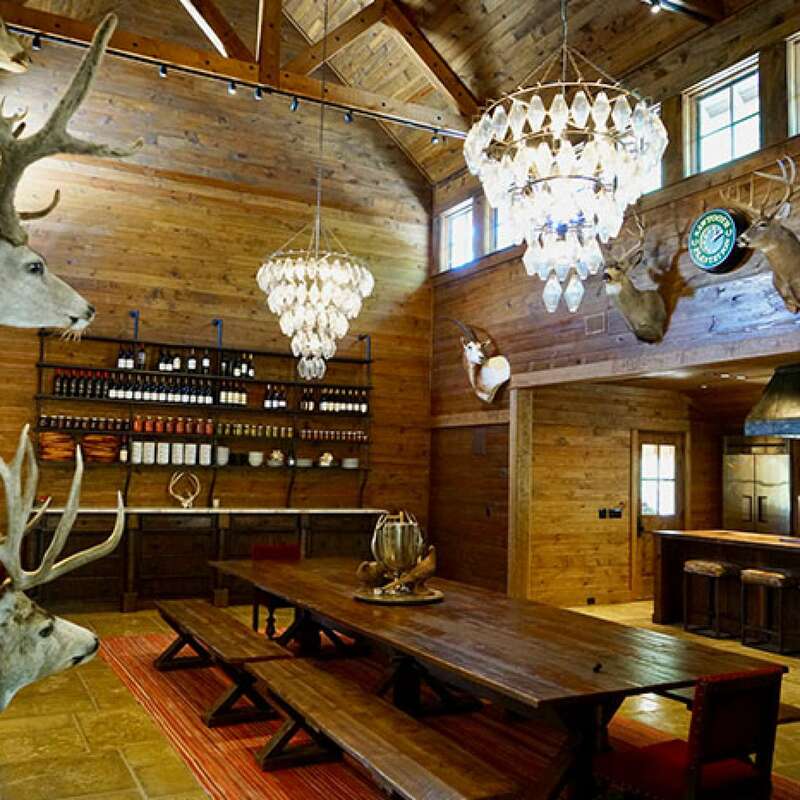 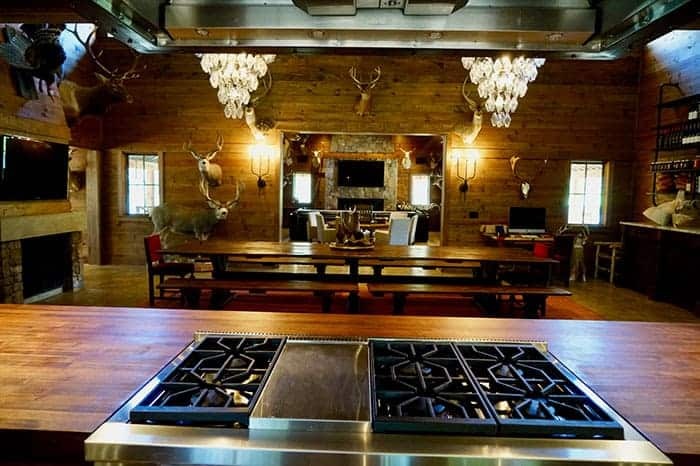 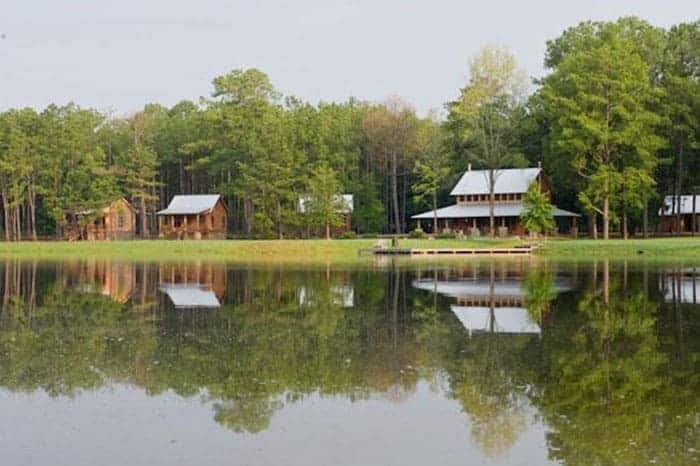 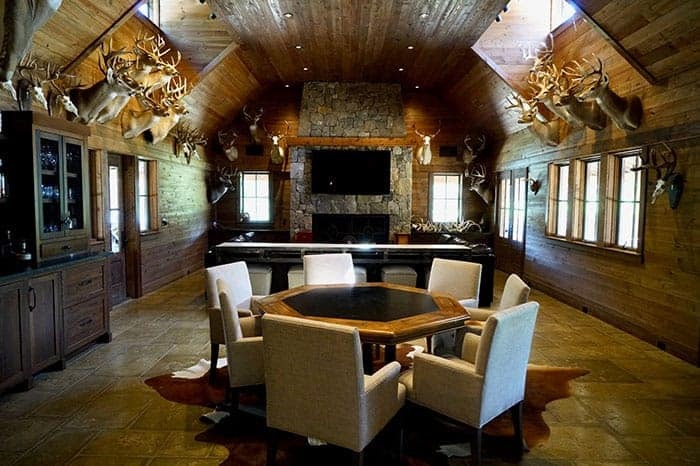 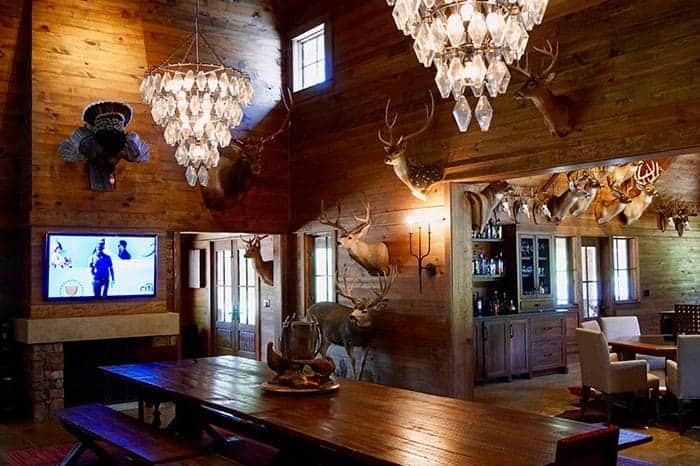 Sawtooth Plantation is one of Alabama’s finest and most luxurious hunting destinations. 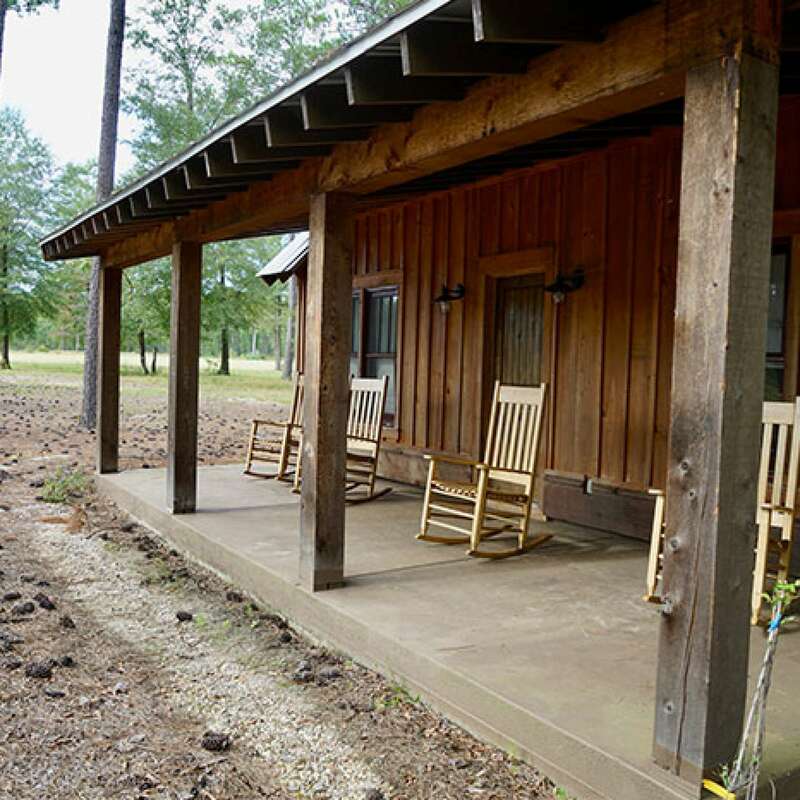 1,200 acres located in Southeast Alabama about 35 miles from Auburn, AL. 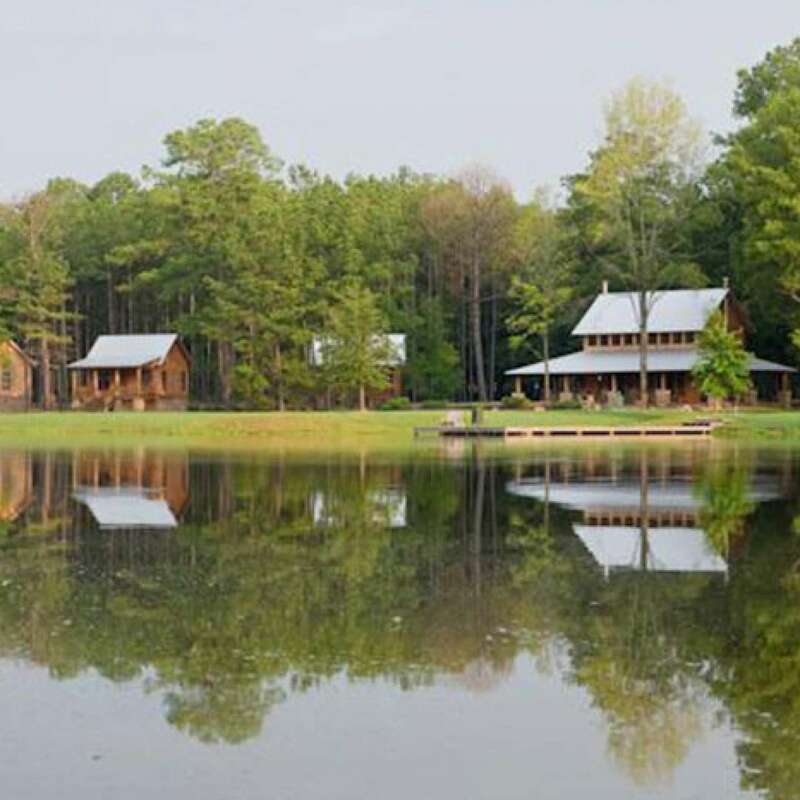 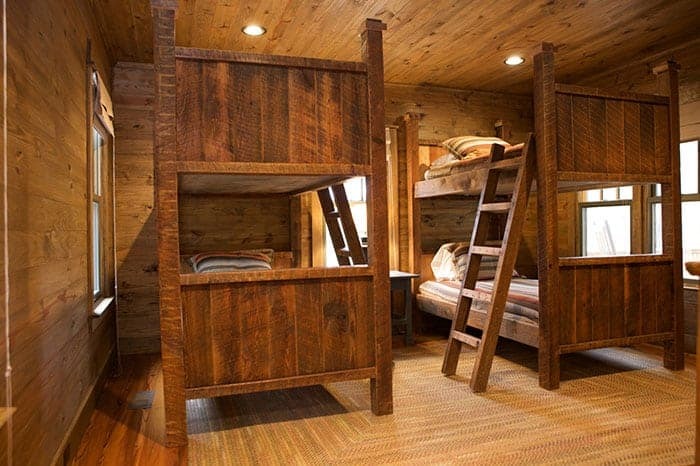 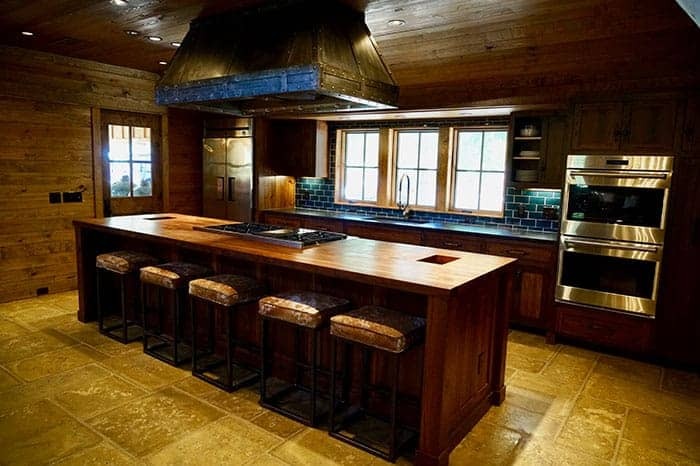 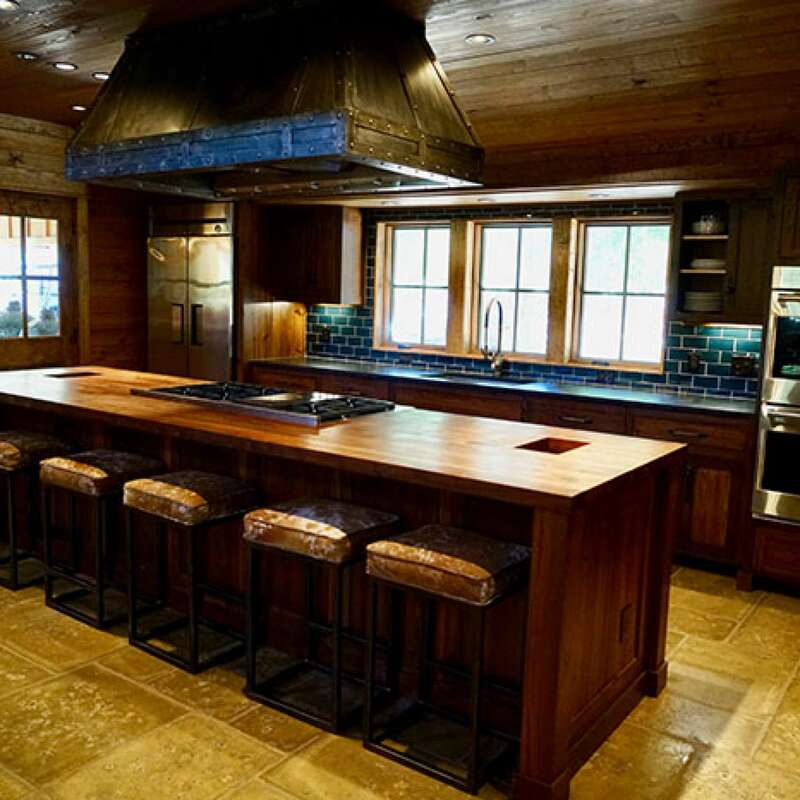 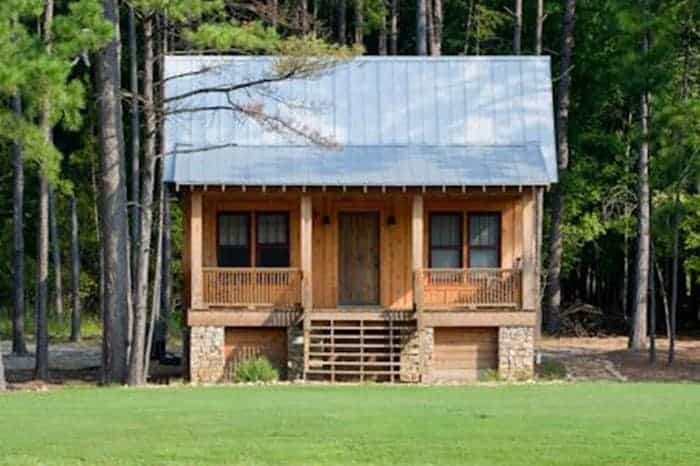 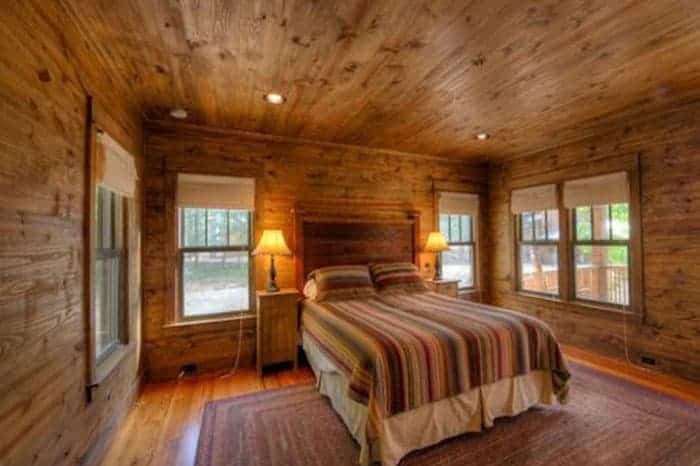 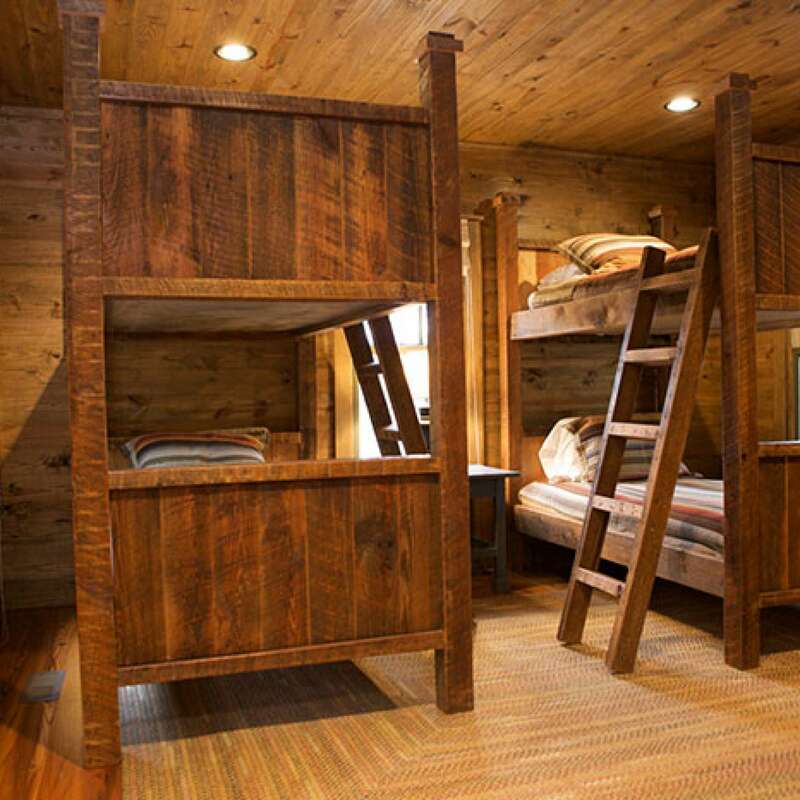 Sawtooth Plantation is characterized by elegant simplicity and old world charm. 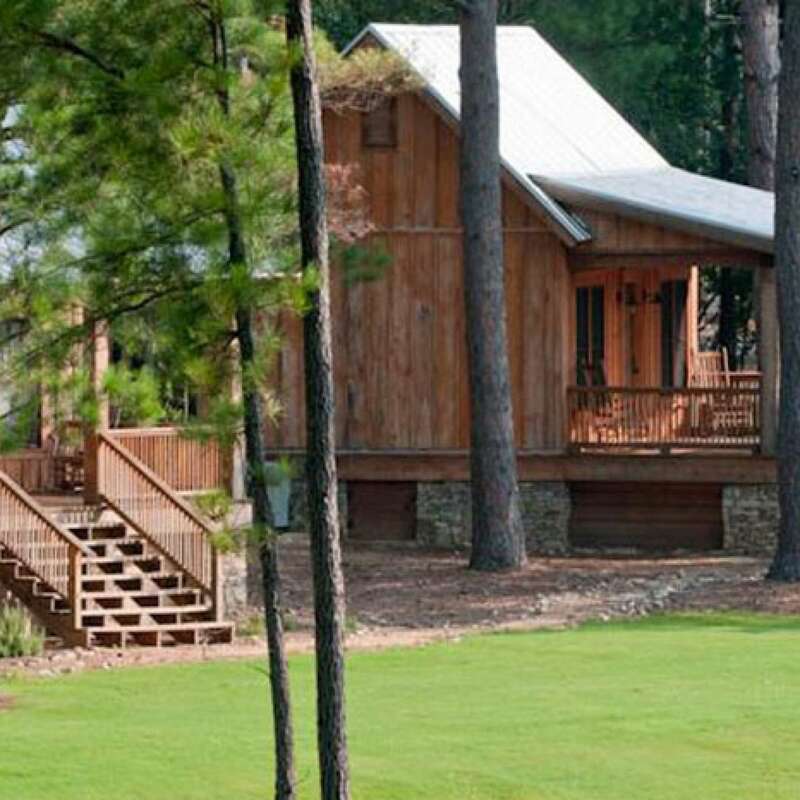 We take every step to insure an experience of a lifetime. 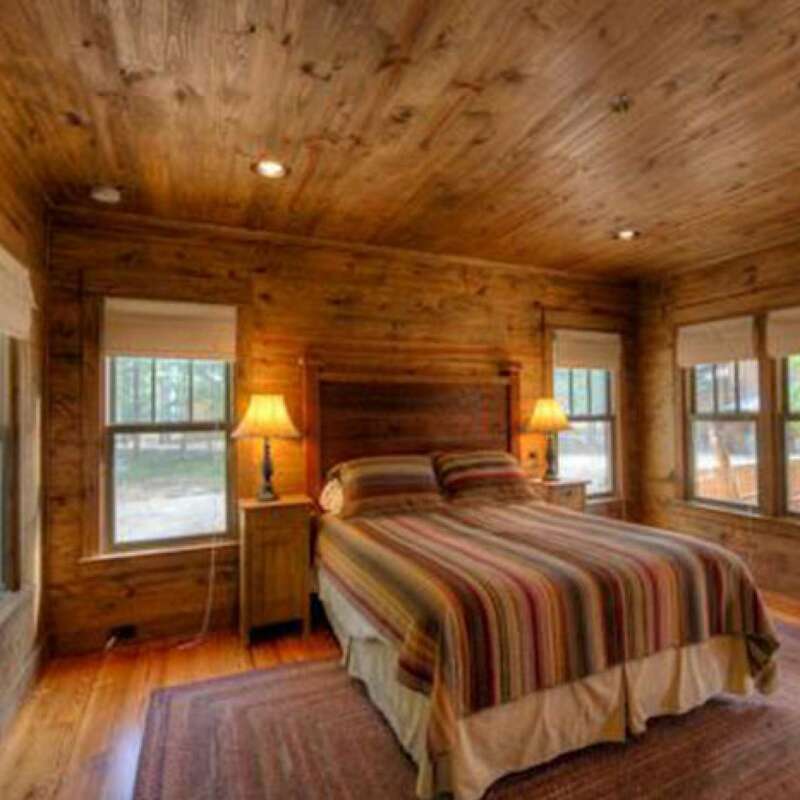 Our goal is to provide a quiet peaceful and successful experience for our guests. 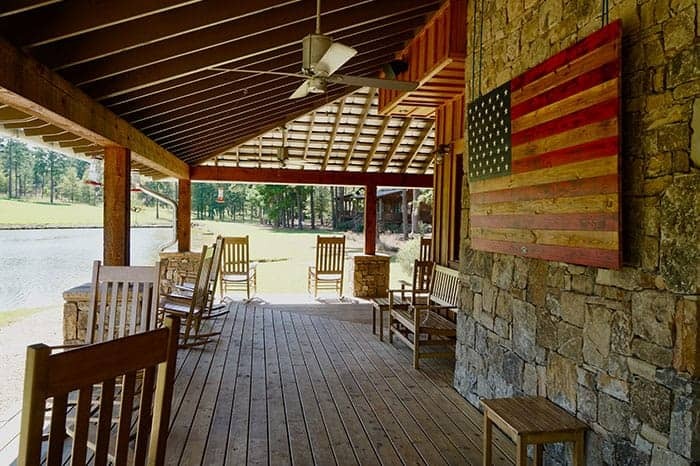 Breathe in the fresh Southern air. 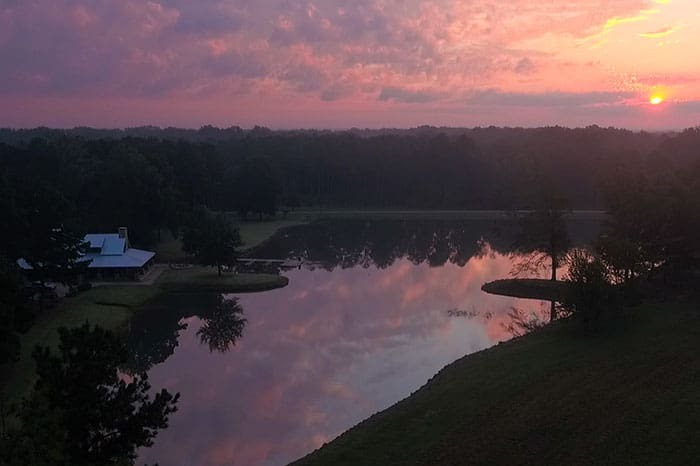 Marvel at a sky full of stars and savour exquisite dining wrapped in panoramic views of the lake. 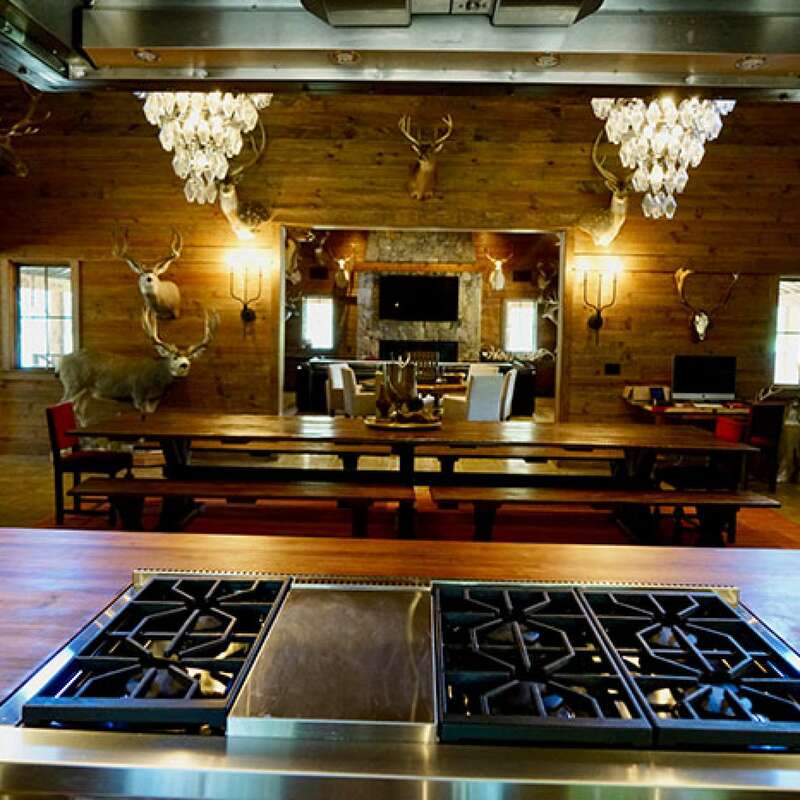 Experience Sawtooth Plantation. Our guests enjoy 5-star lodging in one of our 5 private cabins and our famous hand made meals prepared by Leola Rogers "Miss Dot". 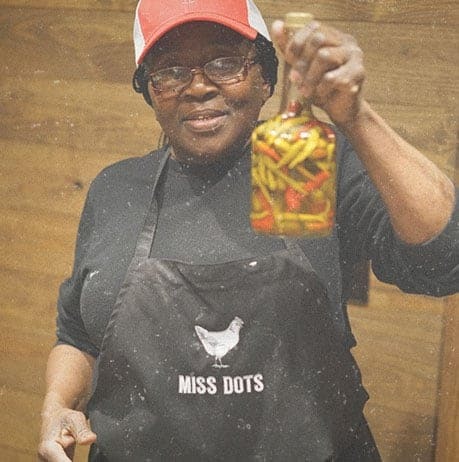 Miss Dot widely known around the south as one of the finest southern cooks alive today and has a restaurant named after her in Birmingham AL. 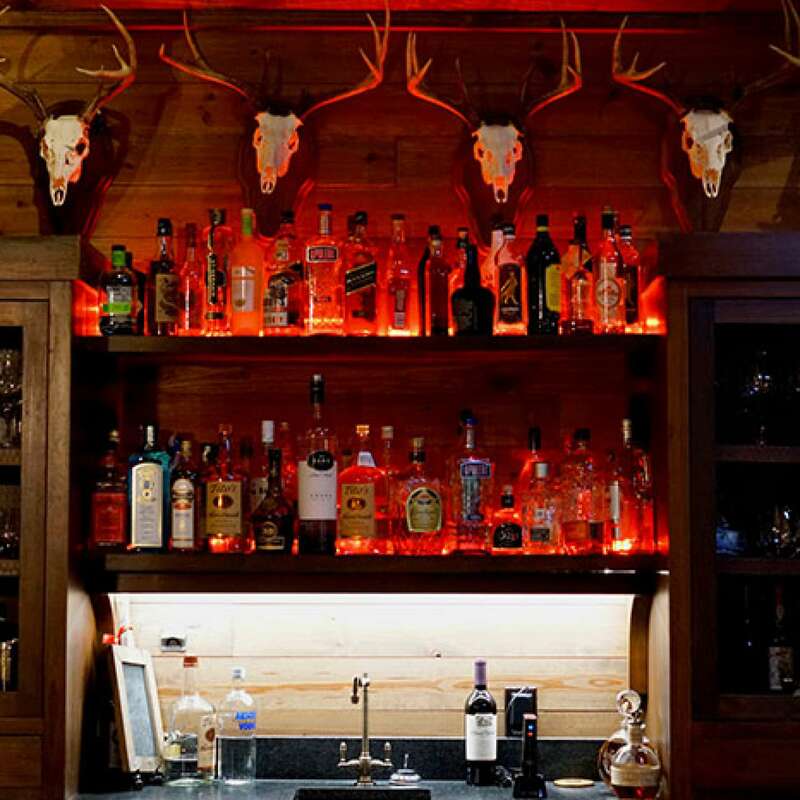 Guests help themselves to a fully stocked complimentary bar adorned with the finest bourbons, liquors and selection of craft beers. 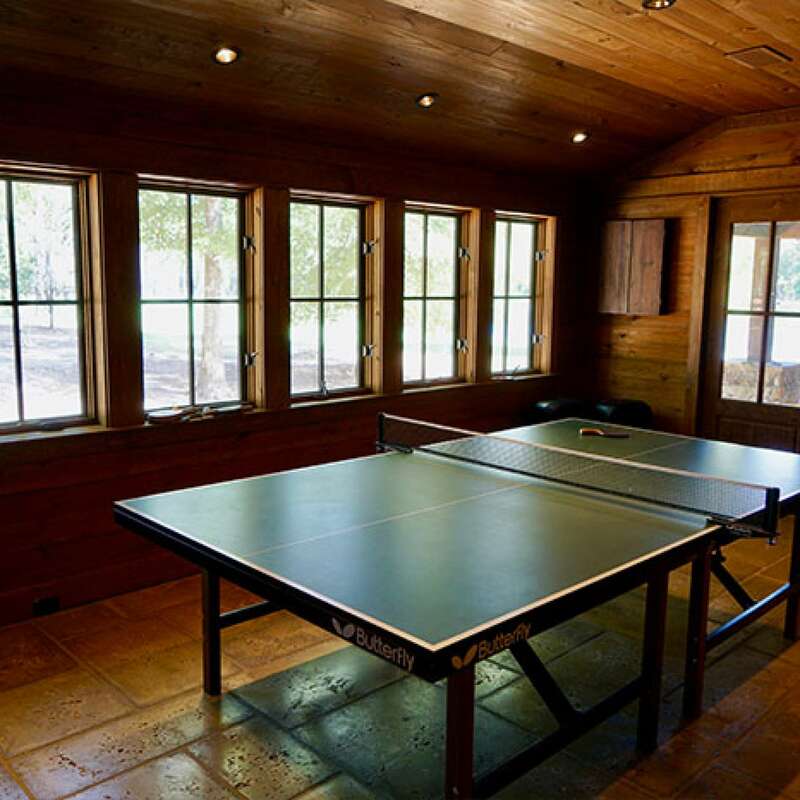 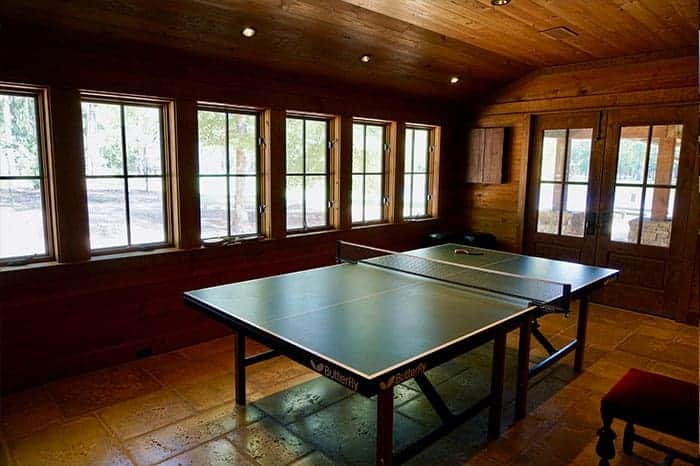 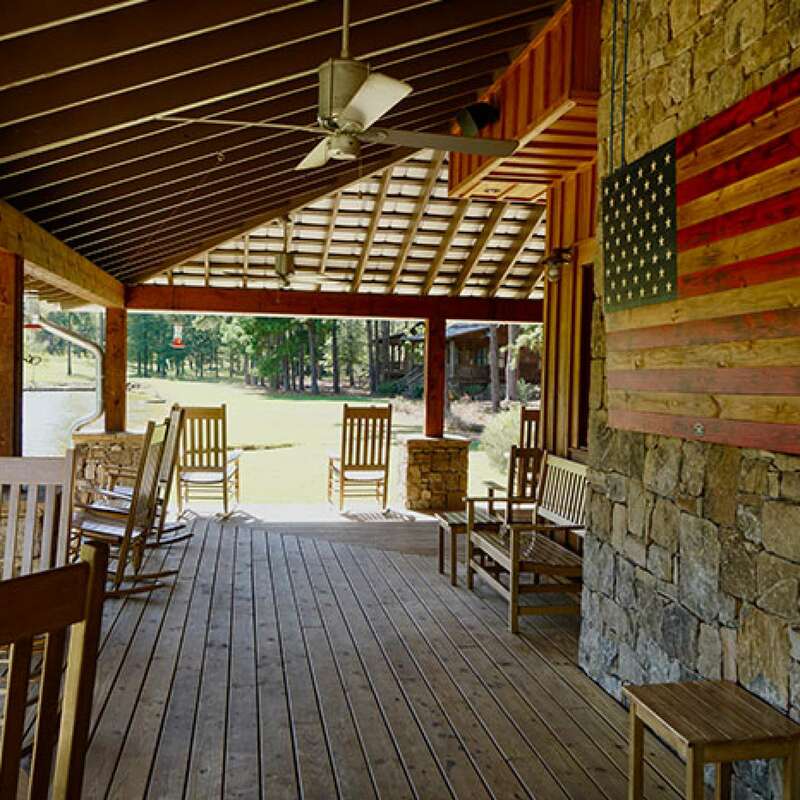 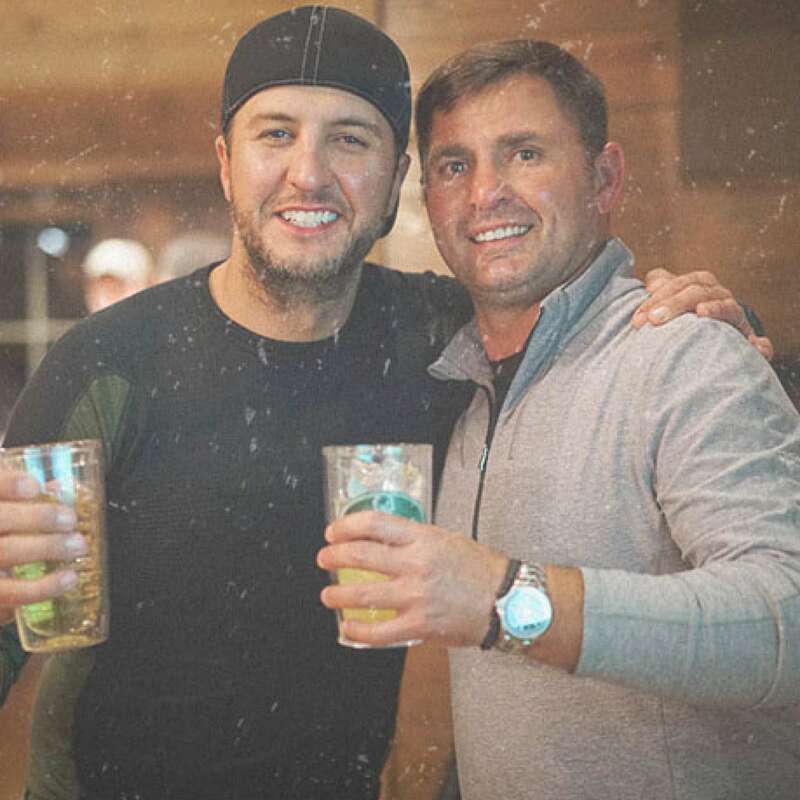 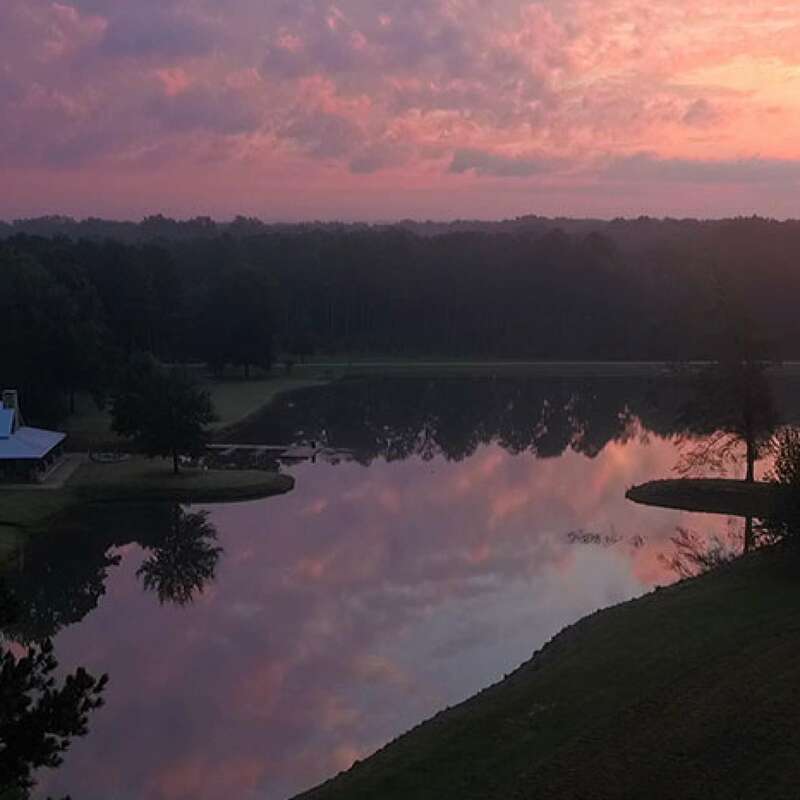 Other accommodations include fishing, a ping pong room, darts, the famous fire pit, antique poker table, large flat screen on the porch, 2 large inside fireplaces, 2 large flat screen tvs, and our handcrafted dining table for up to 25 guests.